Y’all! I’m so happy to be giving you my first ever NetGalley review! NetGalley is a website that offers blogs and reviewers an opportunity to read advance copies of books in return for a review. I requested a copy of The Speed of Falling Objects, and was lucky enough to be approved. I’ve reviewed it honestly and only received a free PDF copy. 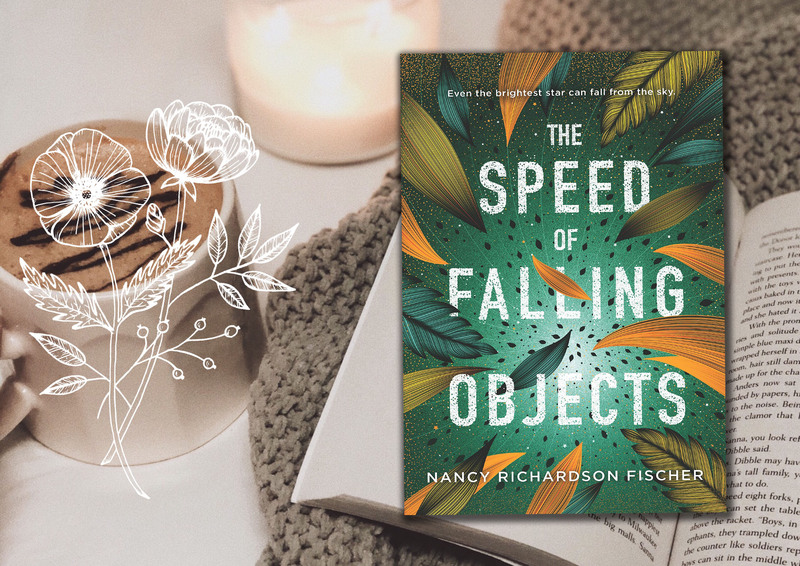 Without further ado, The Speed of Falling Objects by Nancy Richardson Fischer will be out October 1. And I suggest you preorder it ASAP. It was that good. Danger “Danny” Danielle Warren is no stranger to falling. After losing an eye in a childhood accident, she had to relearn her perception of movement and space. 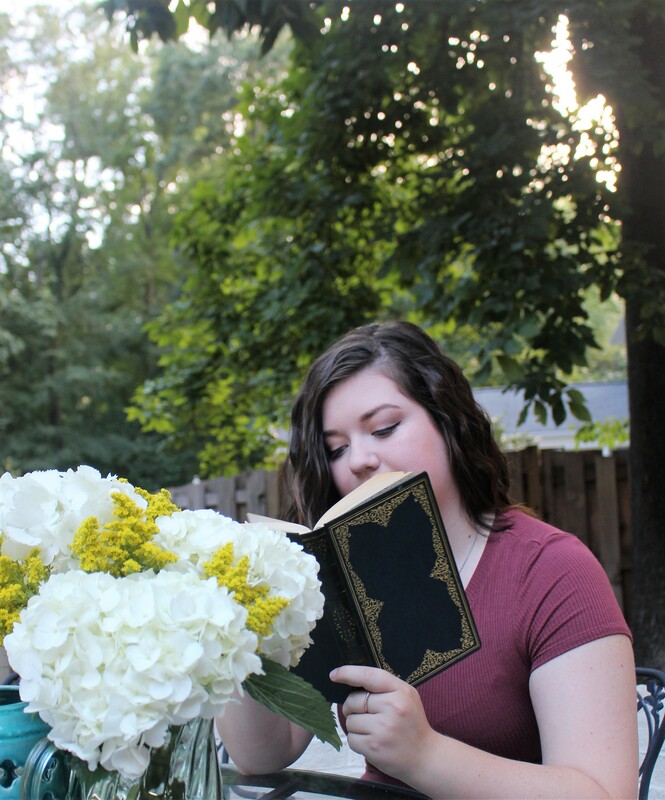 Now Danny keeps her head down, studies hard, and works to fulfill everyone else’s needs. She’s certain that her mom’s bitterness and her TV star father’s absence are her fault. If only she were more—more athletic, charismatic, attractive—life would be perfect. When her dad calls with an offer to join him to film the next episode of his popular survivalist show, Danny jumps at the chance to prove she’s not the disappointment he left behind. Being on set with the hottest teen movie idol of the moment, Gus Price, should be the cherry on top. But when their small plane crashes in the Amazon, and a terrible secret is revealed, Danny must face the truth about the parent she worships and falling for Gus, and find her own inner strength and worth to light the way home. Ok, wow. For my first ever NetGalley book, I couldn’t be happier with my choice. So happy with it that I literally didn’t put this book down until I was finished. Yes, I read it all in one day. All in one sitting, actually. This book is extremely real. Like, so well researched to the point that I felt like I was in the Amazon too. From the names of the animals and trees to the need to find water and food and the threat of the rainy season, all of these things place you straight into the rain forest. It makes you feel like you are there alongside the characters. I have to applaud Nancy Richardson Fischer for really knowing her stuff when it comes to this book. But because of this — this book is not for the faint of heart. I was so nervous for the characters the entire time. It was real and I was engaged; I wanted the characters to all be okay, and I was so devastated when things happened to them. I became so invested. Like, really, can I get my own Jupiter please? He was by far by favorite character, sorry Danny and GP. In these 300 pages, we got to know the characters so well and they all developed so well. In the beginning, I was so worried for Danny. I knew she was going to conquer everything and she was going to get to know her father and herself, but the way her character goes from the naive and scared girl at the start to the boss, strong person she becomes — amazing. The transition to her autonomy was so fluid and perfect, I’m still in awe. I cannot stress how much I loved this story. While it was so much about the Amazon and surviving a plane crash, it wasn’t so much about the survivalist mentality as it was about family. There was no cheesiness like in Lost or craziness like in Castaway, but a real collection of people, and a real girl who just wanted an opportunity to develop a relationship with her father. And over the course of the novel, she learns from her mistakes, she grows and develops and I couldn’t have hoped for a better ending. Oh, yeah, and she does this all while being half blind. If that doesn’t convince you you can do anything, I don’t know what will. Really, you need to pick this book up as soon as it’s available. And all I’m saying is: If you go on a trip to the Amazon anytime soon, bring a Stephen King book. Not only will it provide entertainment, but in case of a plane crash, it’s thick enough to last you the whole experience as a fire starter. Loved this review! This isn’t even my genre but it sounds intriguing! Loved the review too! One sitting! Wow. That speaks volumes (pun intended).